What’s the big difference between a customer and a follower? A customer consumes your product or accepts your service while a follower goes far beyond that. A follower will track all of your activities, identify with the business and forms an emotional connection to it. 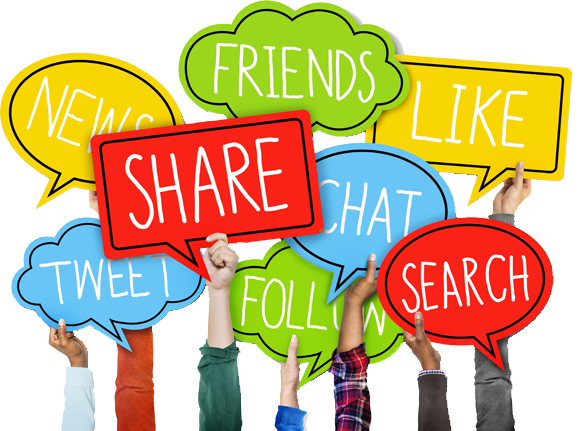 We can help you turn clients into followers and successfully build an online community on your social medias.